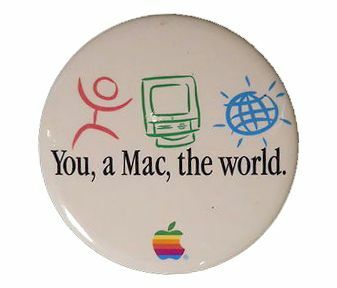 A lot has changed at Apple in the years since Steve Jobs died. While much of it is good (record-breaking iPhone sales, work on the new Apple campus, the stock-split leading to new share price highs), it’s unavoidable that one or two (or, indeed, 7) things would slip through the cracks, which Apple’s notoriously perfectionist late CEO would have hated. The recent publishing of a patent for an iOS stylus — an accessory Jobs was vocal about opposing — got us thinking about other aspects of Apple, circa 2015, that likely would have rubbed the company’s late CEO the wrong way. Steve Jobs was a lot of things, but gentle wasn’t one of them. Building Apple as a company in his image, Cupertino under Jobs was ultra-secretive and occasionally even vengeful in its attitude. The most famous example is Jobs’ threat of going “thermonuclear” on smartphone rival Google. Under Tim Cook, Apple has embraced its friendlier side. The company is showing more of a willingness to donate money to charity and stand up for political, environmental and social causes. On top of this, it’s more open with developers and the press, while even settling its patent beef with Google with minimal bloodshed. We’re not saying that’s a bad way forward for Apple, but it’s certainly not Jobs’ way. Giant iPhones may appeal to many people, but probably not Steve Jobs. Photo: Killian Bell/Cult of Mac. 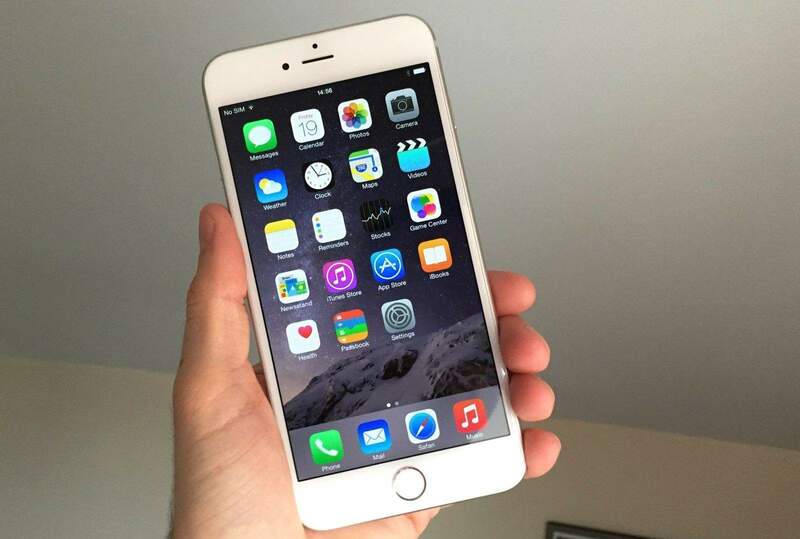 I love my iPhone 6 Plus, but there’s no doubt it’s a bit of an unwieldy beast. It’s virtually impossible to use one-handed. Jobs was proud of the fact that Apple had worked out the perfect length for its iPhones at 3.5 inches. For those keeping track at home, that’s a whopping 2 inches smaller than the phablet-size 6 Plus. The big advantage of a 3.5-inch screen is that, holding it in your left hand, you can pretty much exactly reach the other side of the screen. In place of that, the iPhone 6 Plus has the clumsily designed double-tap Home button feature, which allows you to slide down the top row of icons to a more reachable height. 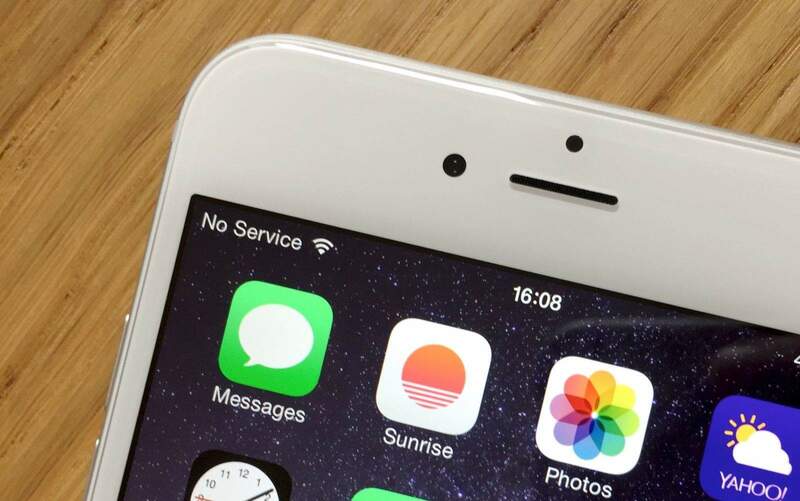 As for the protruding camera and white plastic bands on the iPhone 6? It’s difficult to imagine Jobs signing off on them. The vast majority of Apple’s recent acquisitions have been small companies, whose services are soon shut down and whose employees are absorbed into the Borg-like Apple hive. 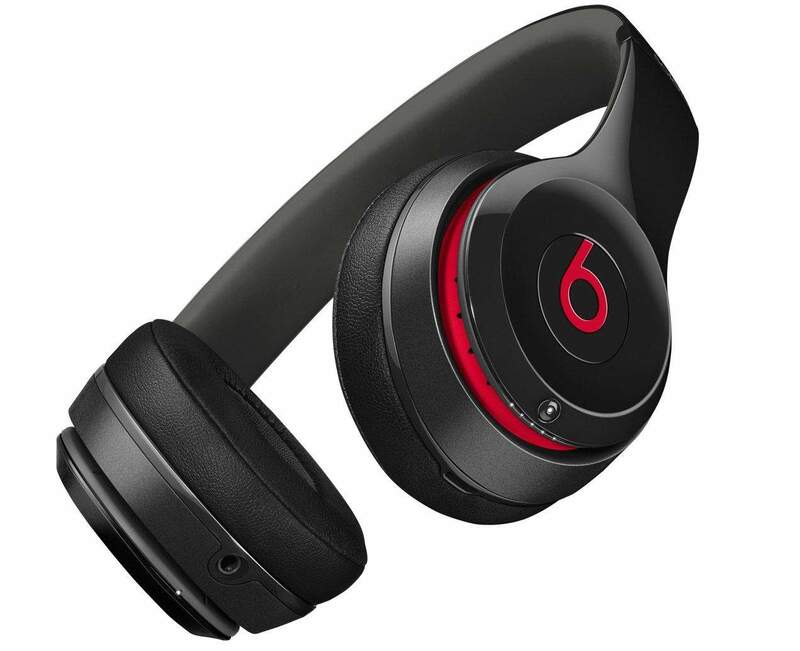 While Jobs likely wouldn’t have had an issue with these, the company’s biggest acquisition of all — the $3 billion Beats Electronics purchase — remains a distinctly un-Apple head-scratcher. Apple is home to some pretty big players these days. As a company that attracts the biggest and brightest in tech, Apple has always had superstar players and some pretty big egos under its roof. But all were kept in check while Jobs was still around. 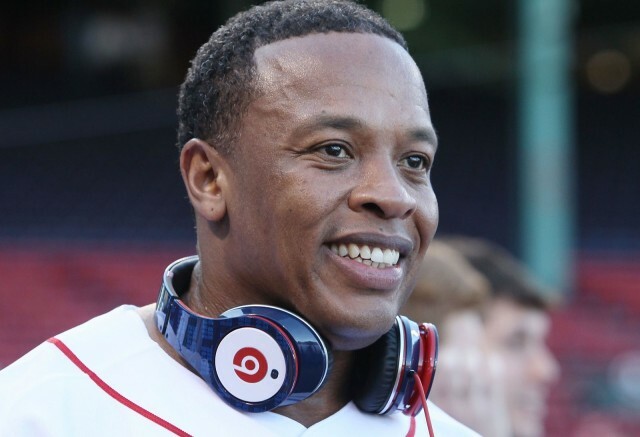 Today we have the likes of Dr. Dre, Jimmy Iovine, Marc Newson and a more-powerful-than-ever Jony Ive getting the kind of coverage that was once reserved for Apple’s supreme leader. That’s pretty far from how Jobs ran the ship. 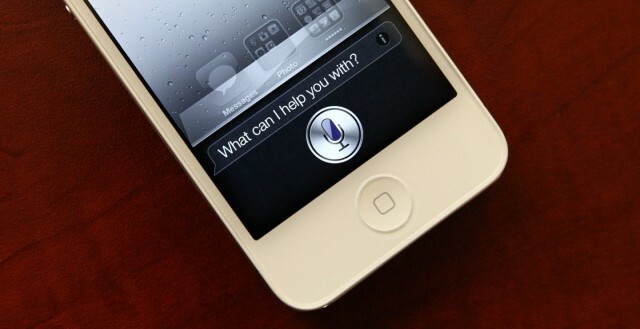 While promising, Apple’s virtual assistant hasn’t lived up to its promise yet. Technically, Siri arrived while Jobs was still at Apple. The iPhone 4s was announced one day before he passed away, and Jobs got to play with the tech before handing over control of Apple to Cook. But while Siri remains a great concept, its core technology and integration with other services has been overtaken by both Microsoft’s Cortana and Google Now. Given Jobs’ perfectionist attitude, and his disdain for both Microsoft and Google, the idea of coming in third in the virtual assistant race would have been unlikely to make him happy. Despite the fact that he turned Apple into the leviathan it is today, it would be silly to pretend that there were no tech missteps at 1 Infinite Loop while Jobs was in charge. 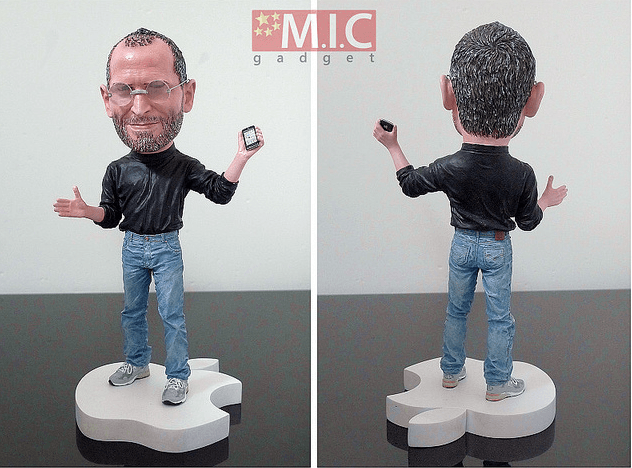 With that in mind, it’s likely that Jobs would have looked past controversies like Bendgate. However, it’s difficult to remember a technical glitch quite as grievous as last year’s disastrous iOS 8.0.1 update, which essentially bricked many user’s brand new iPhone 6 and 6 Plus handsets, as well as breaking Touch ID. “Hey, Apple! What happened to ‘It just works’?” we wrote at the time. It’s tough not to imagine Jobs saying the same thing. 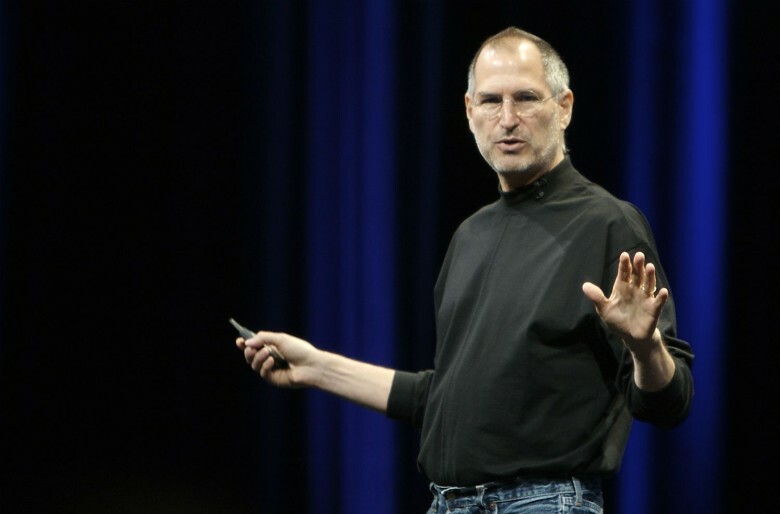 The black turtleneck and blue Levis combination was trademark Steve Jobs. Apple cornered the market on the black turtleneck as fashion statement, and now Jobs’ unassuming outfit has apparently gone out of style in Cupertino. Cook needs to hurry up and pick out a uniform of his own.